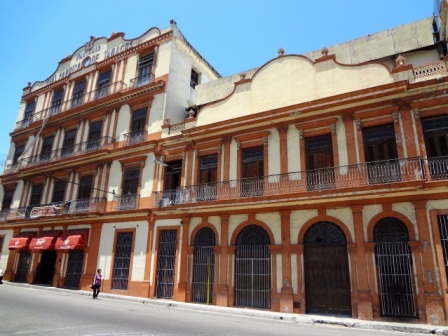 You will find a famous Havana cigar factory in the heart of the city. The Partagas cigar factory and shop at 520 Industria Street opened in 1845. Watch the video (below) which takes you inside the store. If you take a factory tour, be sure to stop for a sample at La Casa del Habanos. Enjoying a cigar in Cuba is a unique experience where there is all the time in the world. The selection is unmatched, the quality uncontested, the staff genuinely pleased to educate your taste. 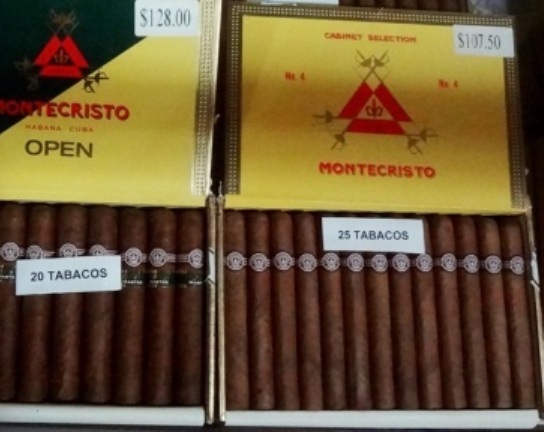 There has been an addition of shorter cigars for those who want a quick smoke... for example, the Hoyo de Monterey Petit Robusto and Romeo y Julieta Short Churchill. And faced with a recent slump in sales... Cuban cigar makers have unveiled a new weapon in the hunt for consumers: Julieta, a slim smoke made just for women with its handsome gold and red bands.